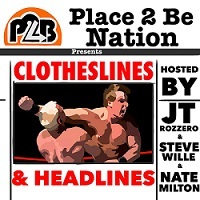 PTBN’s Clotheslines & Headlines #24: Kevin Kelly, WWE Q1 Financials, NJPW BOSJ, ROH War of the Worlds, CHIKARA & More! 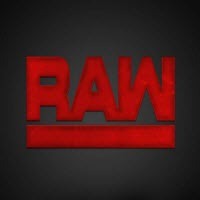 PTBN’s Main Event – Episode #75: Status of Raw, and the MAILBAG! 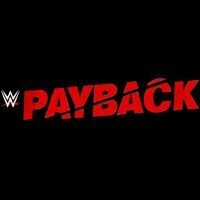 PTBN’s Clotheslines & Headlines #23: WWE Payback, JinderMania~!, TNA Roster Shuffle, WresleCircus, Pro Wrestling Hall of Fame & More! 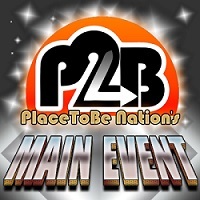 PTBN’s Main Event – Episode #52: Post-Wrestlemania Hangover?